The assistant coach of Togo's national soccer team is among the victims of Friday's machine-gun attack on a bus carrying the squad to a tournament in Angola, the country's official news agency reported Saturday. Togo's footballers are being recalled from the Africa Cup of Nations by their government following a deadly attack on the team's bus in Angola. An assistant coach, press officer and driver were killed. Two players were shot and injured in Friday's attack. 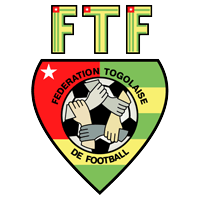 The Angolan government and tournament officials had been pressing Togo to stay for their group games in Cabinda. Togo government minister Pascal Bodjona said the team was coming home because the players were in a state of shock. Gunmen opened fire on a bus carrying Togo's national football squad to the top African tournament in Angola on Friday, killing the driver and wounding nine others, including two players, a Togo team official said. 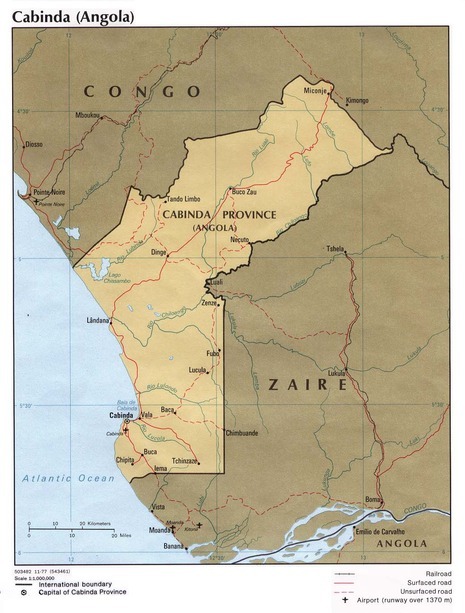 The bus had just entered the Angolan enclave of Cabinda, where separatists have waged a three-decade long war, when it came under heavy gunfire for several minutes, he said. An Angolan minister called the attack an "act of terrorism." The African Cup of Nations was in danger of collapse on Friday night with Togo threatening to withdraw from the competition after a coach carrying the country’s football team – including Manchester City striker Emmanuel Adebayor – was attacked by gunmen, who killed the bus’s driver and wounded six others, including two players. It’s understood that City are keen for Adebayor to return to England – if Togo allow that - as soon as possible while several other Premier League clubs, including Aston Villa, whose midfielder Moustapha Salifou is also in the squad, have asked the Football Association to seek urgent clarification.